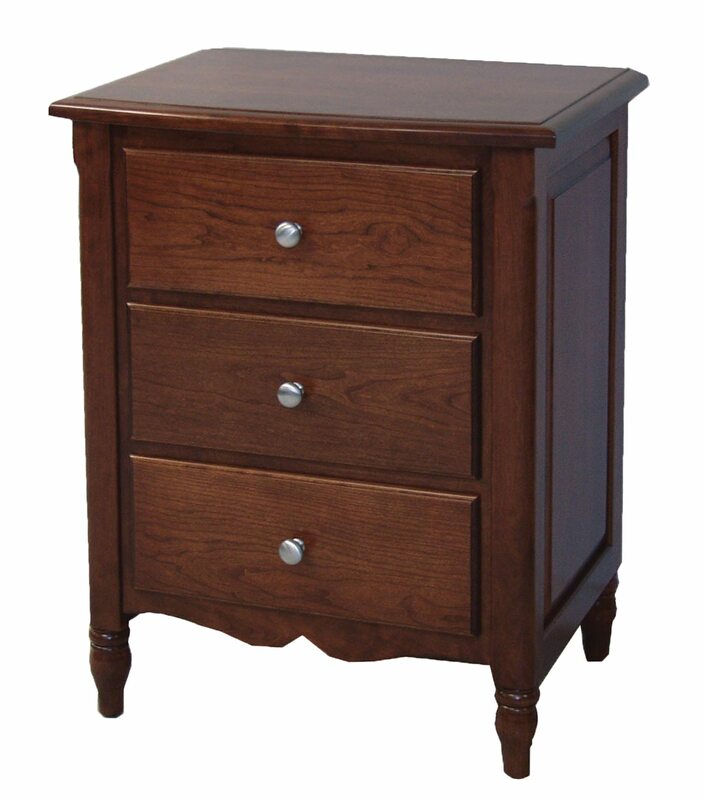 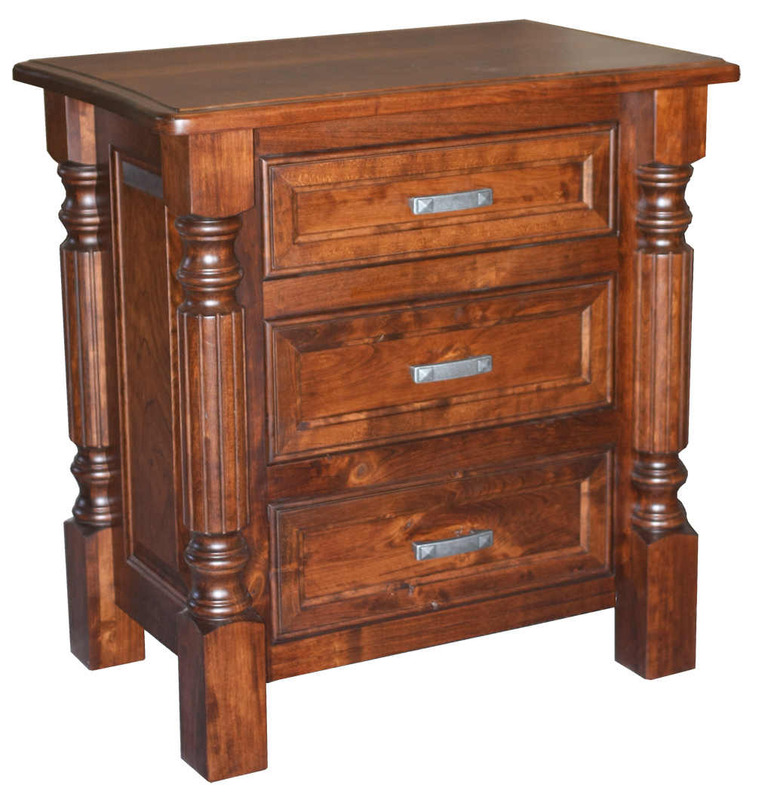 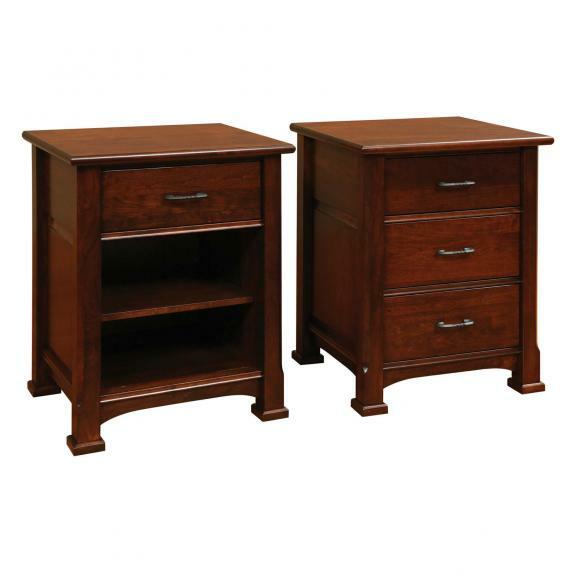 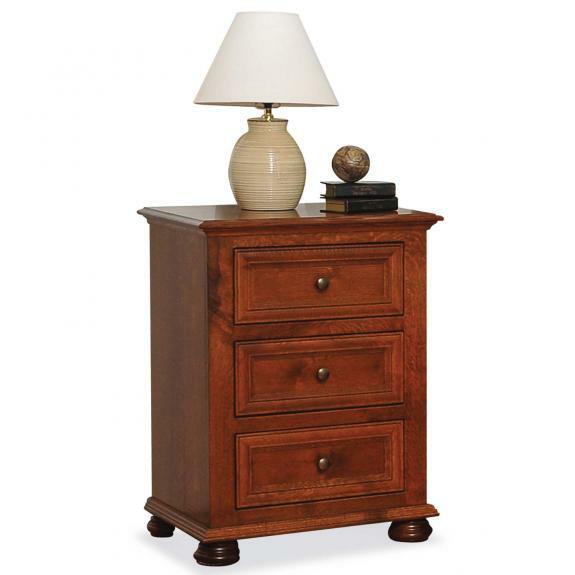 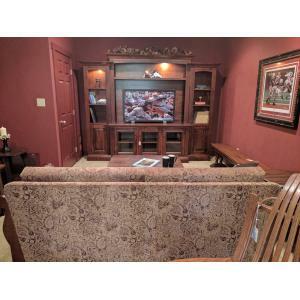 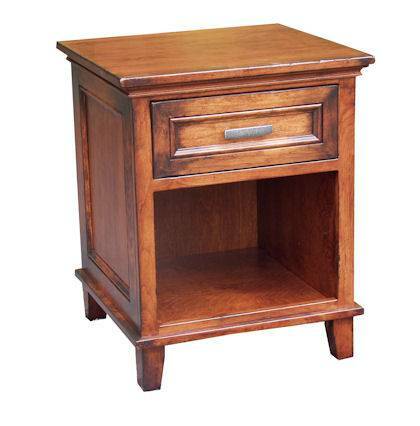 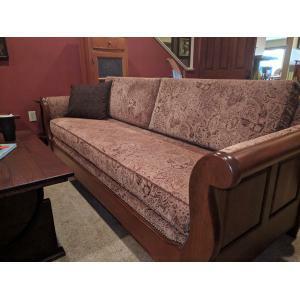 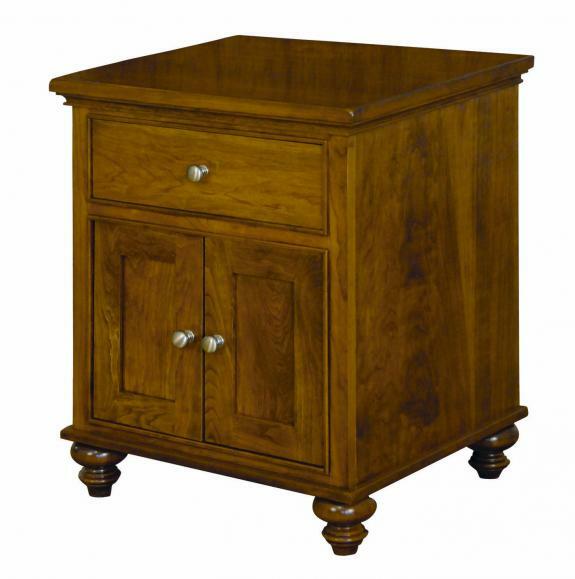 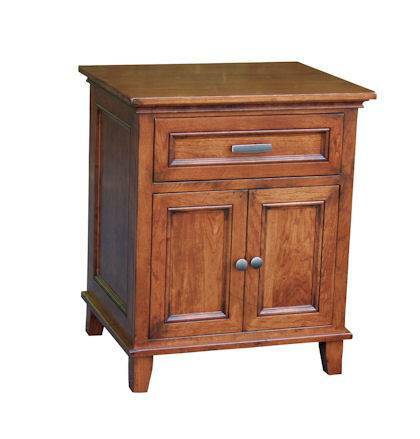 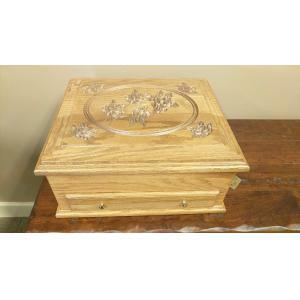 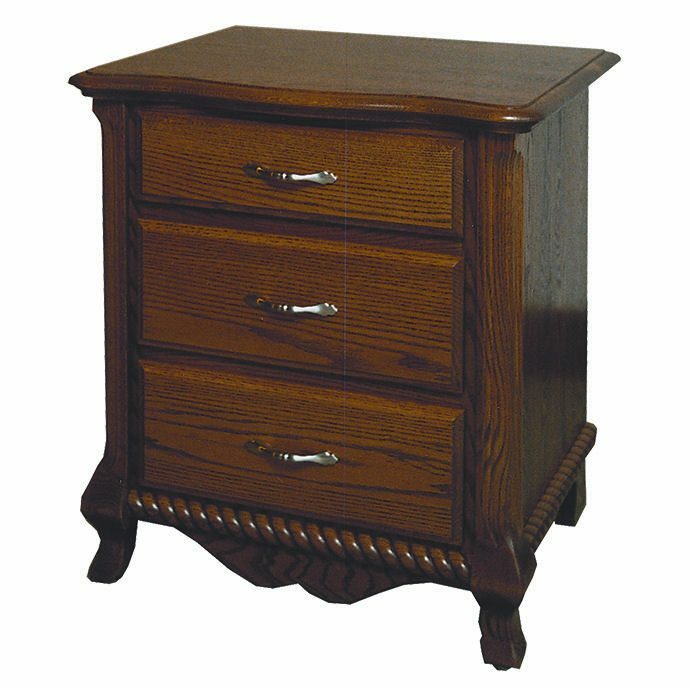 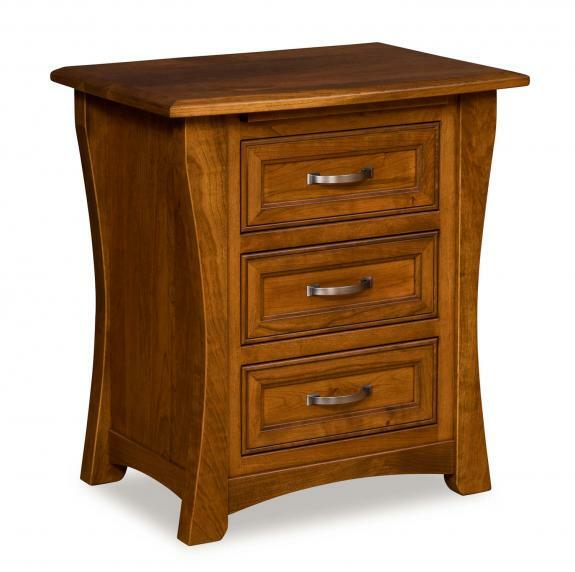 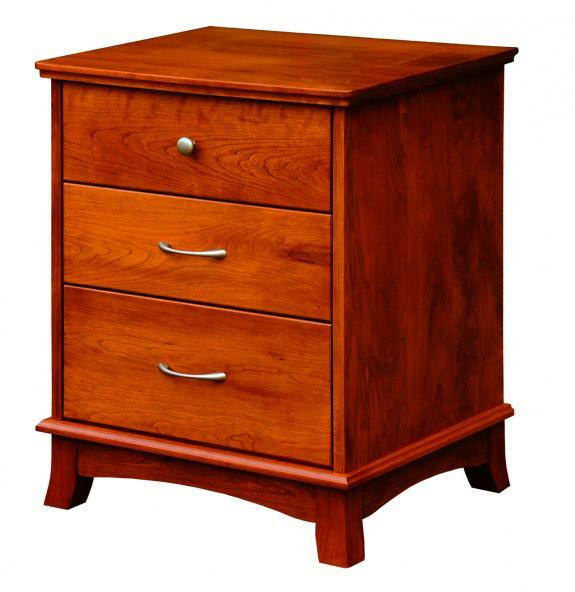 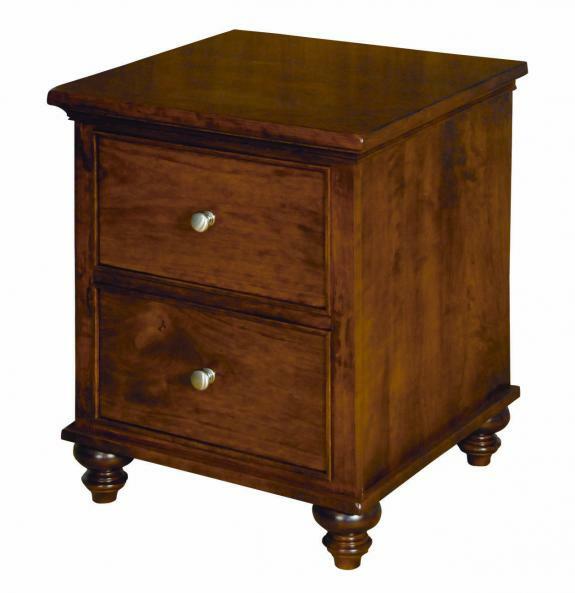 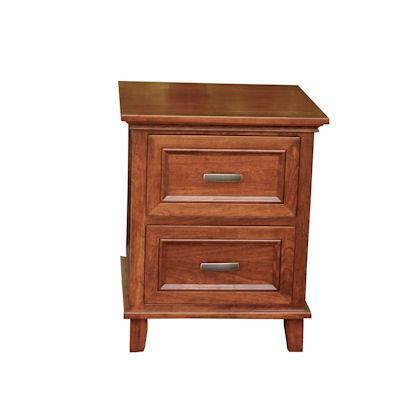 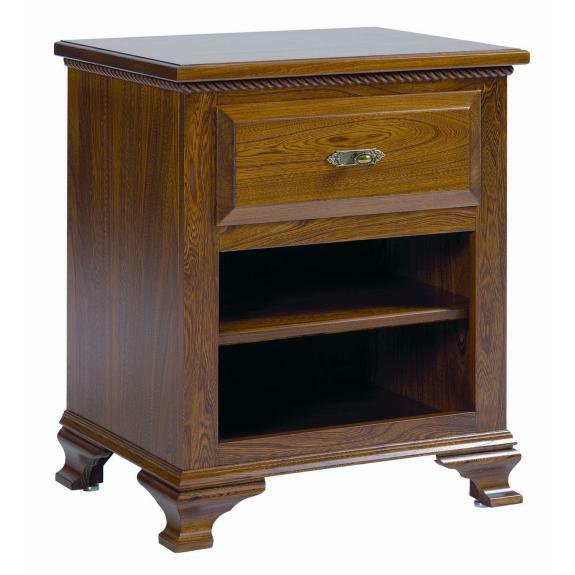 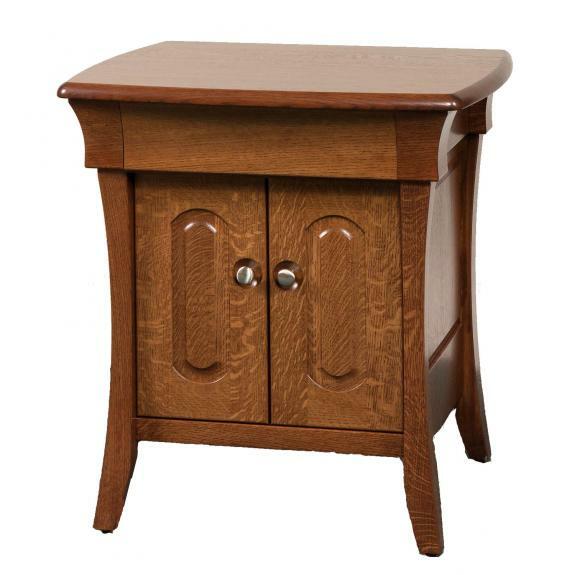 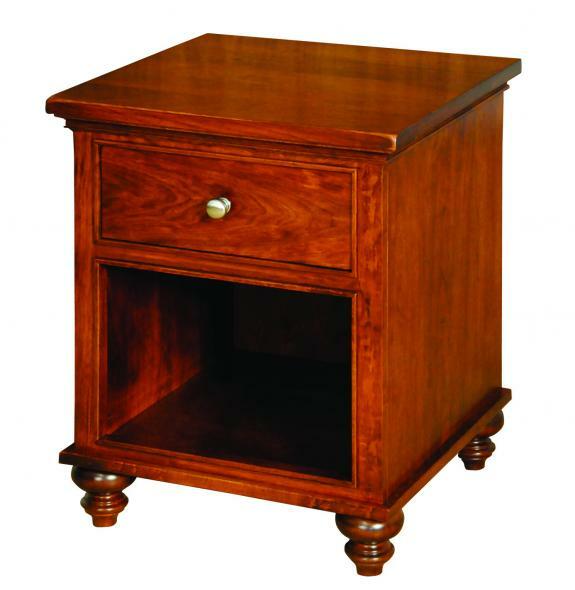 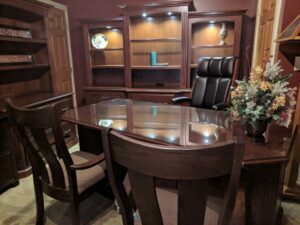 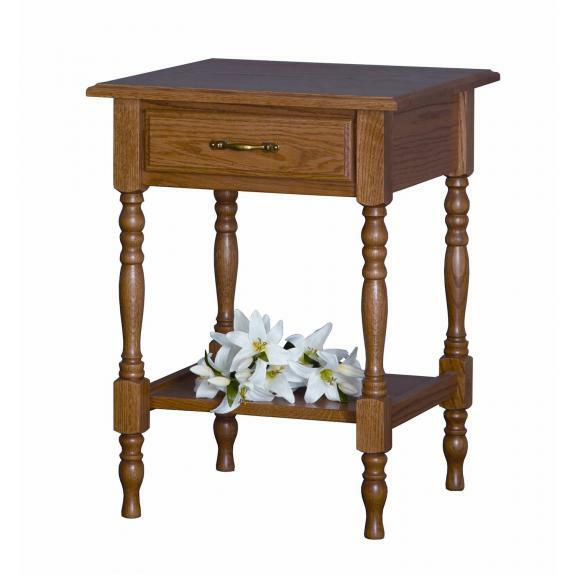 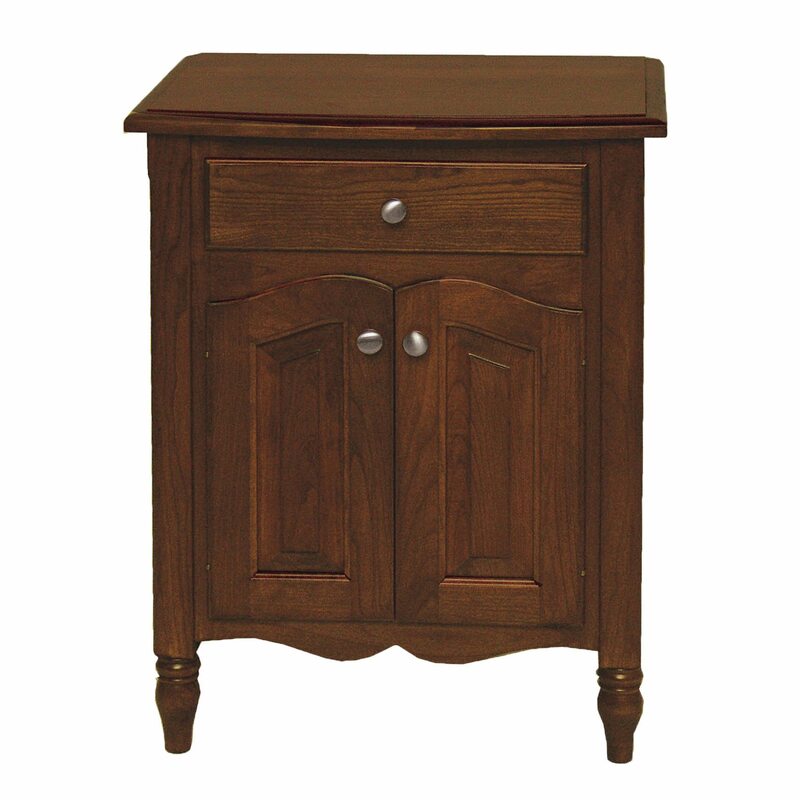 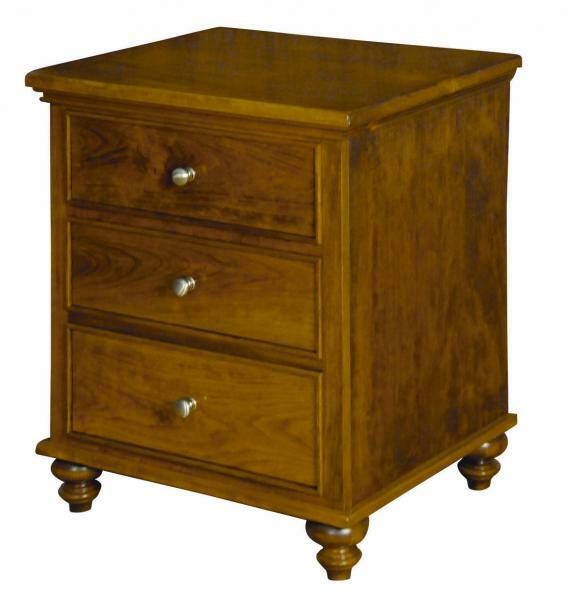 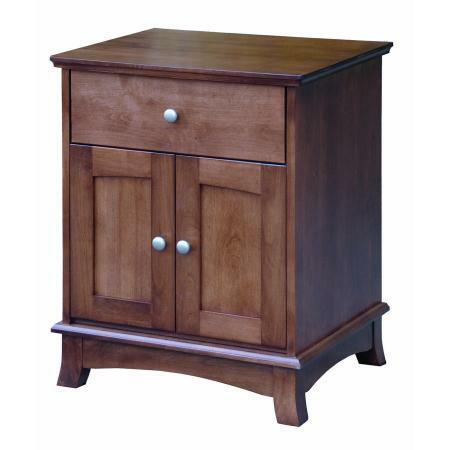 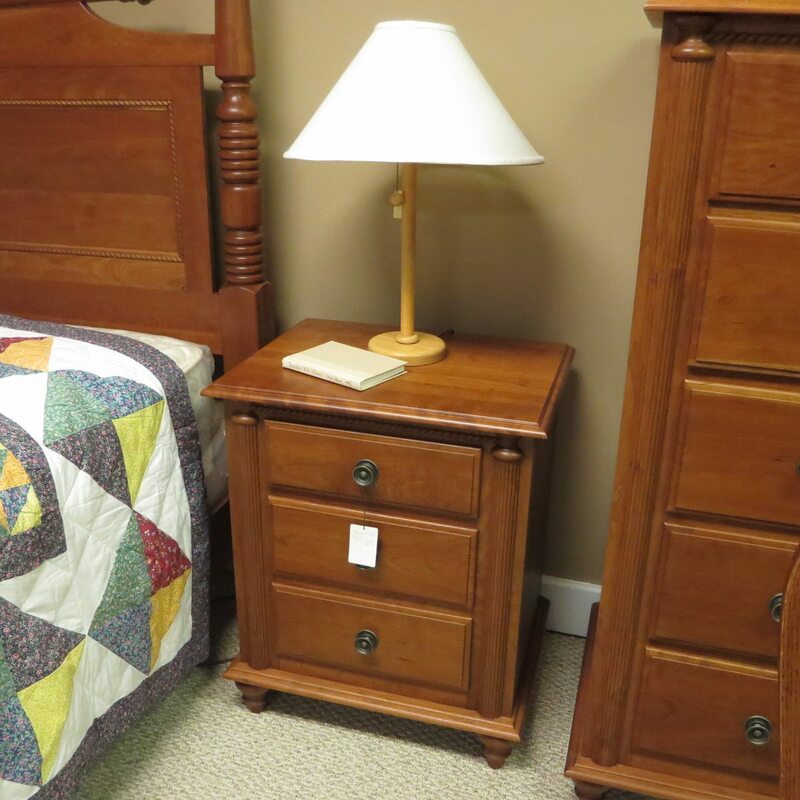 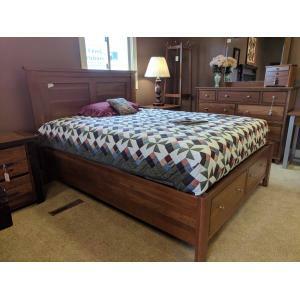 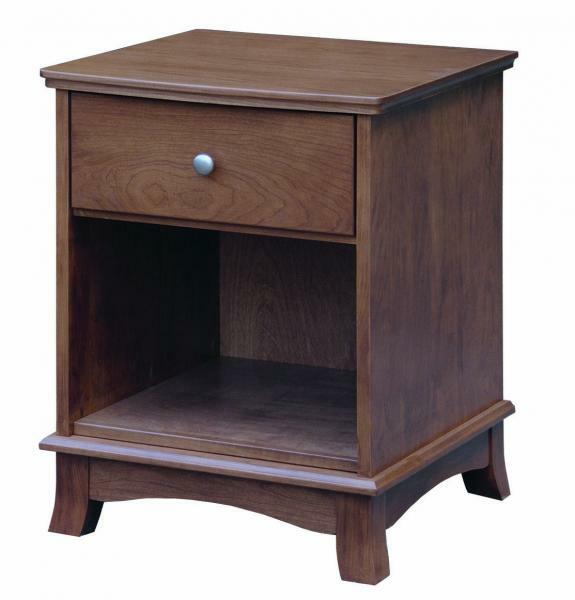 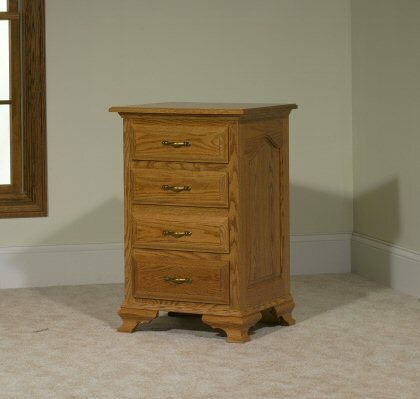 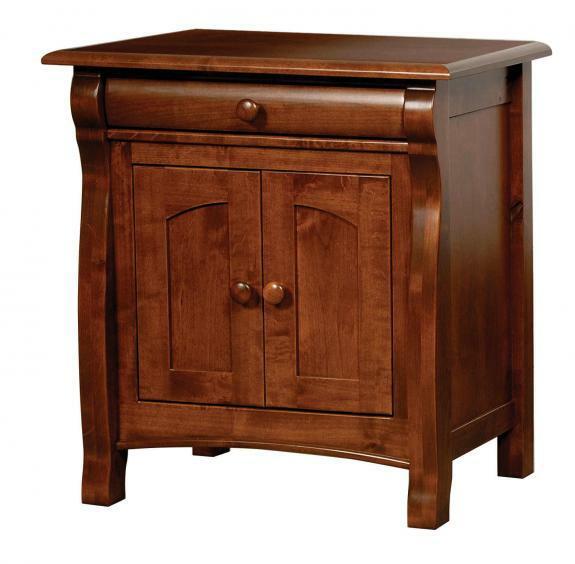 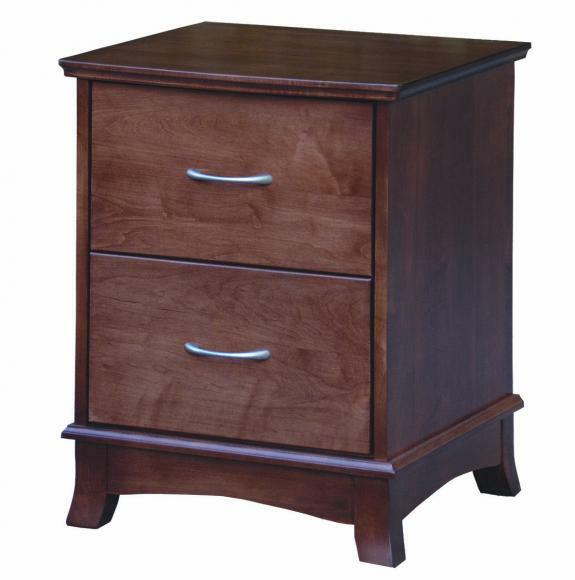 Visit Clear Creek Furniture store to see our collections of hardwood nightstands. 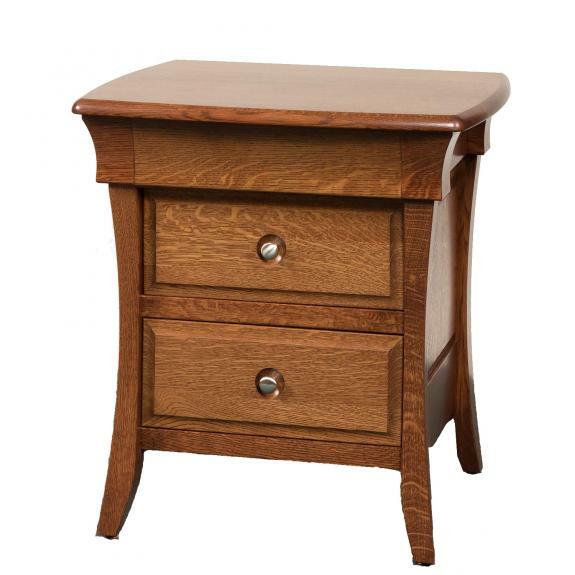 These traditional nightstands available in oak, cherry and maple can be added to your choice of bedroom furniture collection. 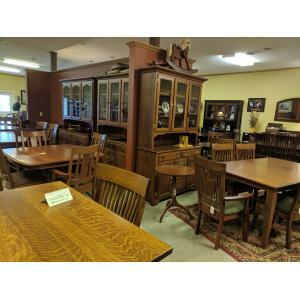 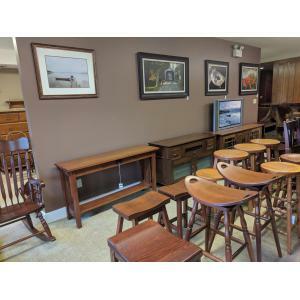 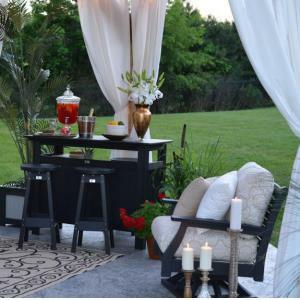 Our store is located between Dayton, Ohio and Cincinnati, Ohio.